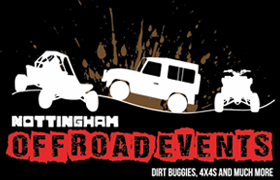 Its been a glorious hot summer full of fun here at Nottingham off road events. We ran our first kids Motor and mayhem day which was a huge success! The children all had heaps of fun belting around on the quads and karts and searching the woods in 4x4's for boxes containing chocolates ! It's a knockout was a fab and fun way of cooling off in the heat on the day. 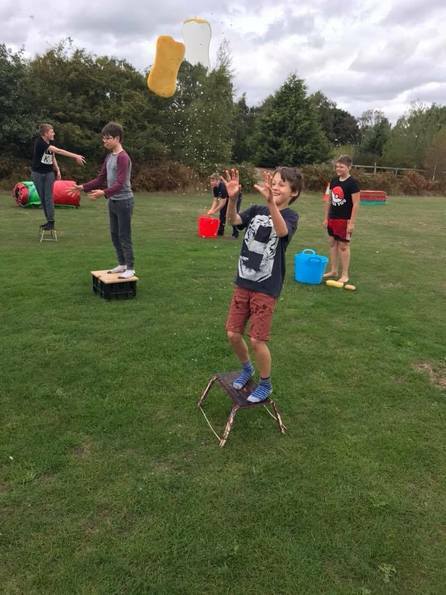 We will be running our next kids Motor and Mayhem activity day on 2nd November 2018. 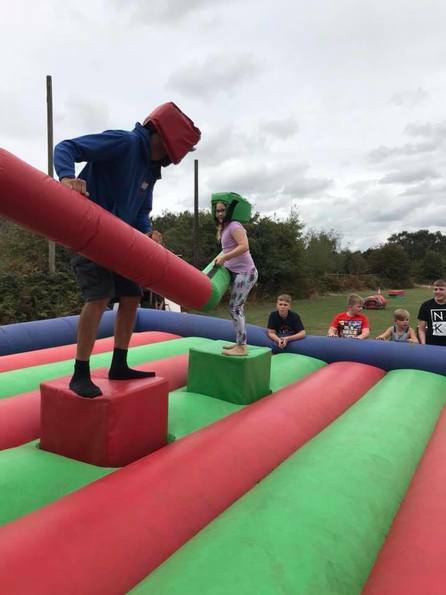 Activities on the day are Quads, Go karts, 4x4 GPS and combat games instead of the It's a knockout because we dont want your little darlings to freeze if they get wet through ! MOTORISED FAMILY FUN DAY !! COME AND MEET NEW PEOPLE ON OUR NEW FAMILY FUN DAY. THE PERFECT DAY FOR ADRENALIN JUNKIES ! START THE DAY AT 10AM AND FINISH APPROX 3PM. THIS DAY IS PERFECT FOR ALL YOU THRILL SEEKERS OUT THERE !